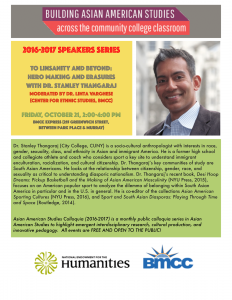 Dr. Stanley Thangaraj (City College, CUNY) is a socio-cultural anthropologist with interests in race, gender, sexuality, class, and ethnicity in Asian and immigrant America. 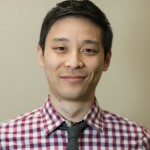 He is a former high school and collegiate athlete and coach who considers sport a key site to understand immigrant enculturation, racialization, and cultural citizenship. 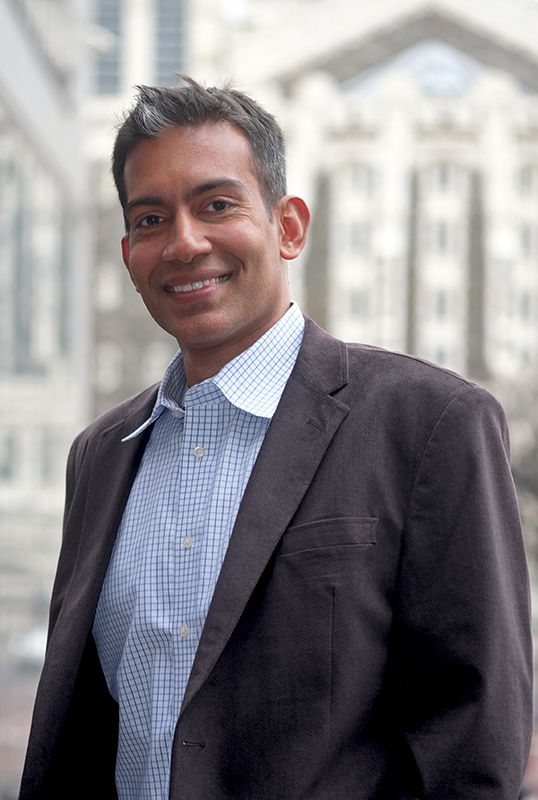 Dr. Thangaraj’s key communities of study are South Asian Americans. 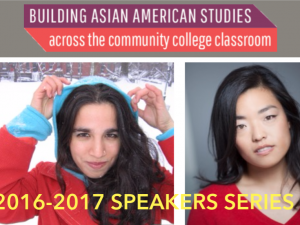 He looks at the relationship between citizenship, gender, race, and sexuality as critical to understanding diasporic nationalism. 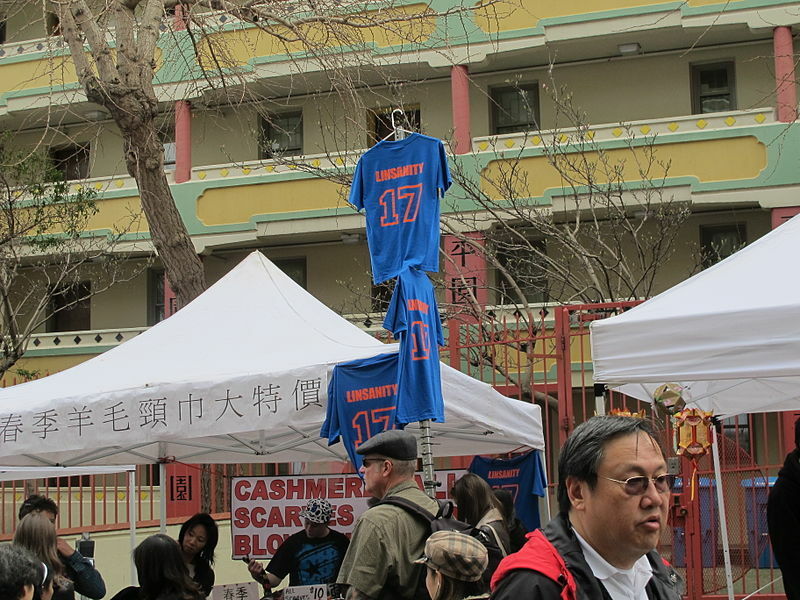 Dr. Thangaraj’s recent book, Desi Hoop Dreams: Pickup Basketball and the Making of Asian American Masculinity (NYU Press, 2015), focuses on an American popular sport to analyze the dilemma of belonging within South Asian America in particular and in the U.S. in general. 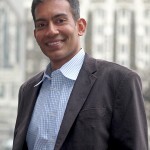 He is co-editor of the collections Asian American Sporting Cultures (NYU Press, 2016), and Sport and South Asian Diasporas: Playing Through Time and Space (Routledge, 2014).